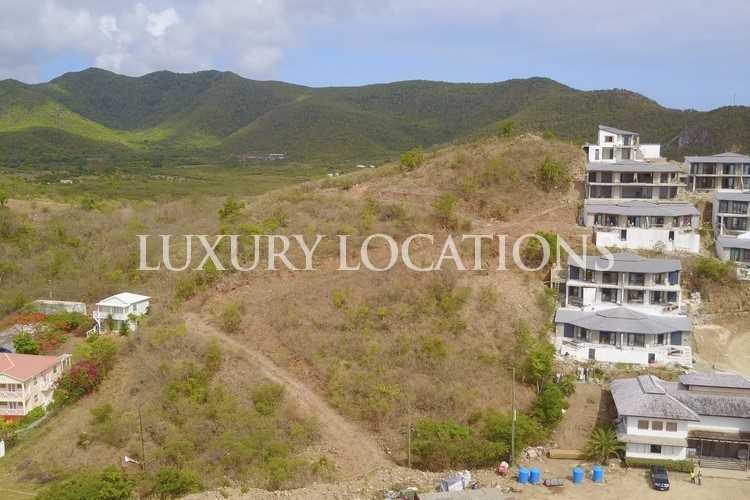 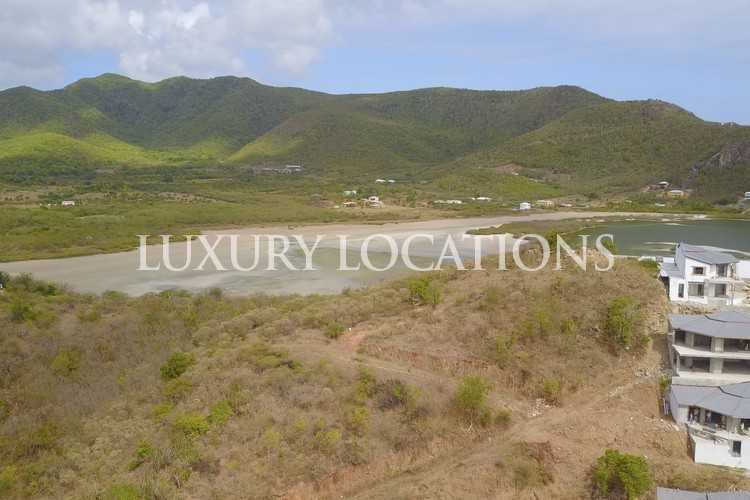 4.3 acres of prime land located next to the stunning luxury development of Tamarind Hills on the beautiful west coast of Antigua. 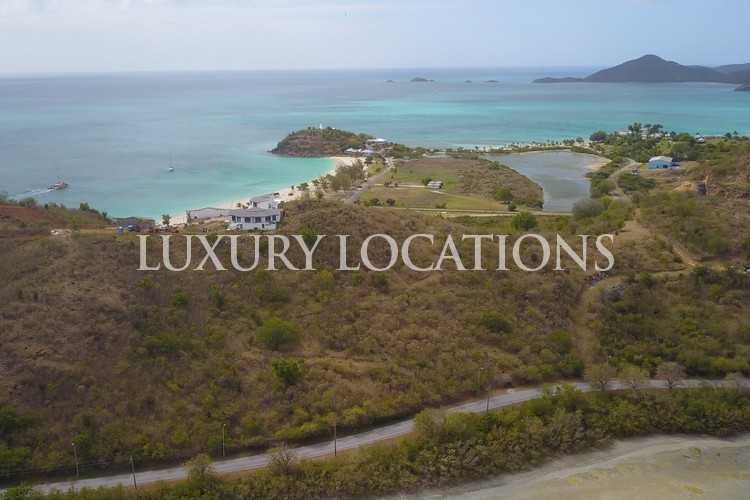 This land boasts views of both Fryers Beach, voted one of the top beaches in the world, and Darkwood Beach with its ribbon of white sand 0.75 miles long and its reputation as being second to none on the island for swimming and snorkeling. 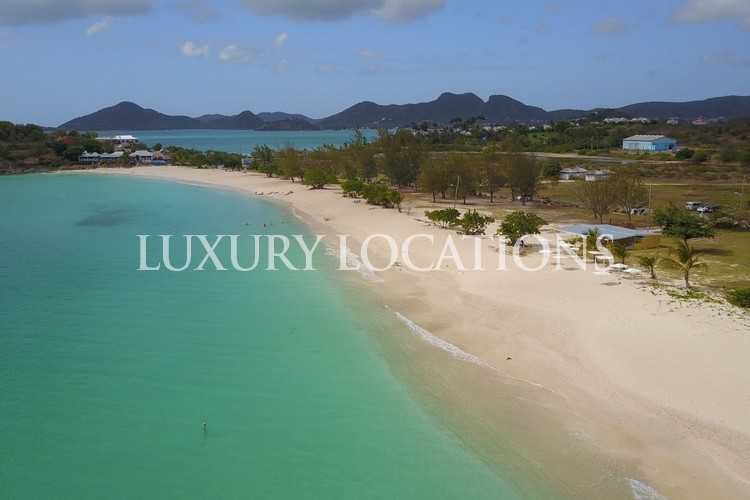 The wildlife in this area is exceptional and the exotic marine life is stunning in the waters of both beaches. 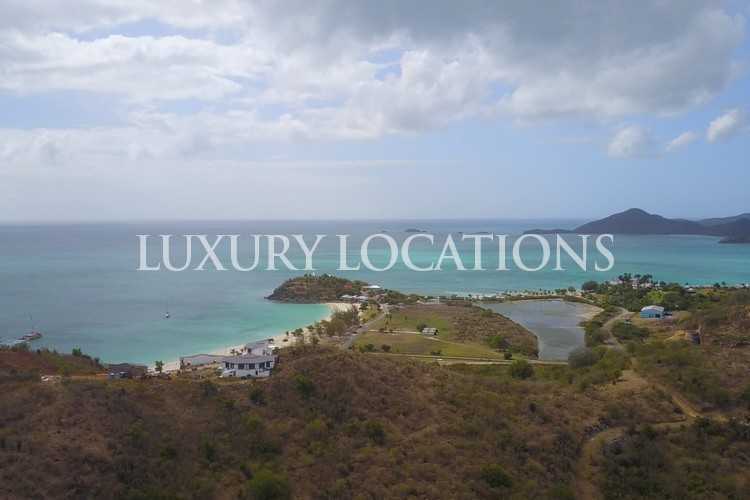 The peace and tranquility afforded to this location and its outstanding natural beauty makes this the perfect spot for those seeking peace and tranquility. 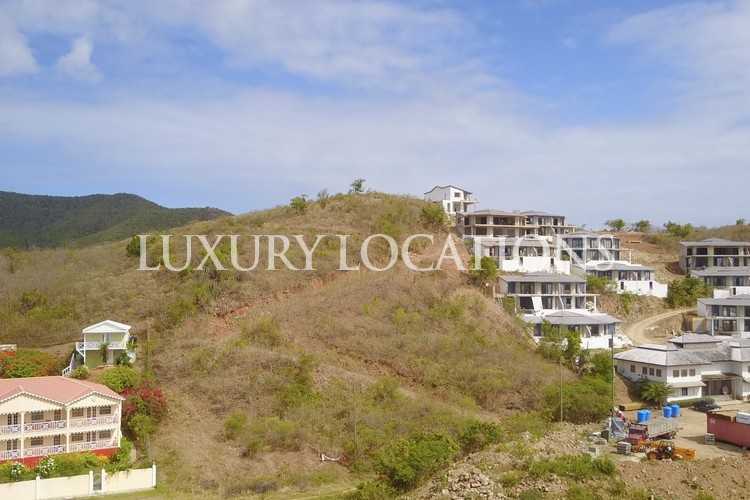 This plot is perfect for a luxury condo development or a couple of detached homes.